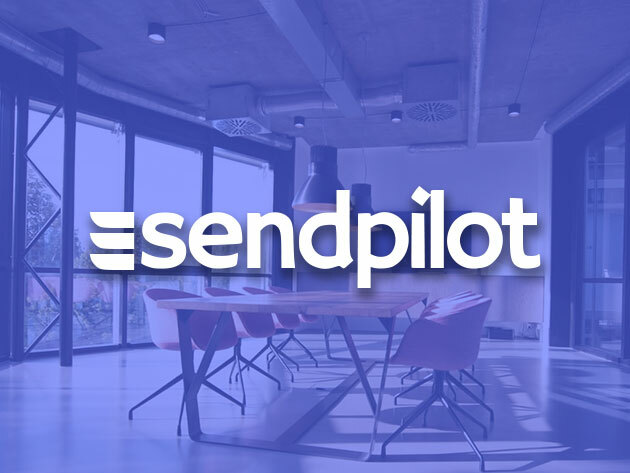 There’s money to be made with social media marketing, and SendPilot lets you tap into the market with a powerful, AI-driven platform. 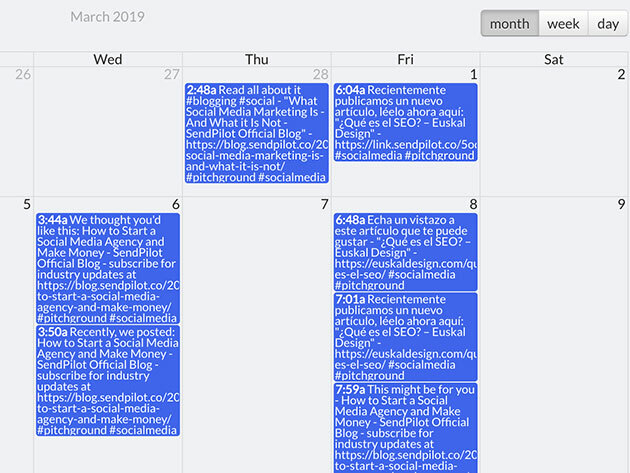 Capable of writing posts and curating engaging content in seconds, SendPilot gives you the means to start, grow, and automate your own social media marketing agency. 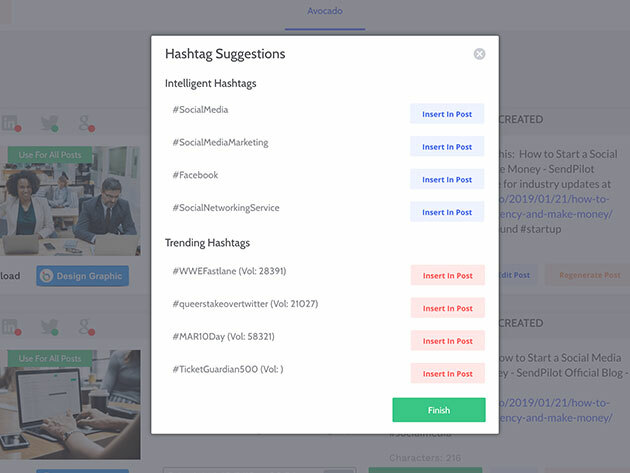 SendPilot features a fully white-labeled dashboard where your clients can view the posts you produce for them or use all of SendPilot’s AI post writing features under your brand. 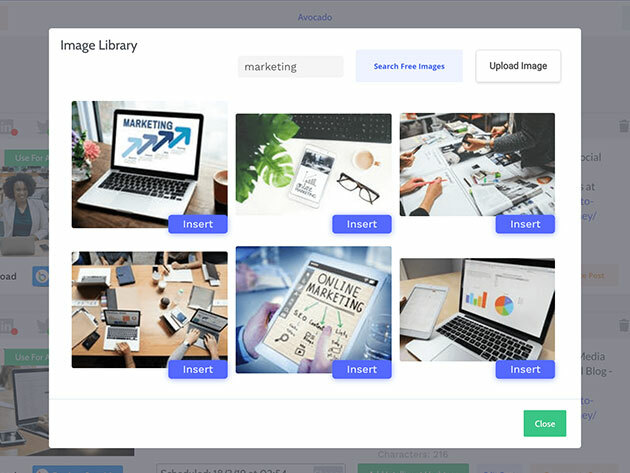 Just sign up, brand your dashboard, and start selling your service right out of the box!